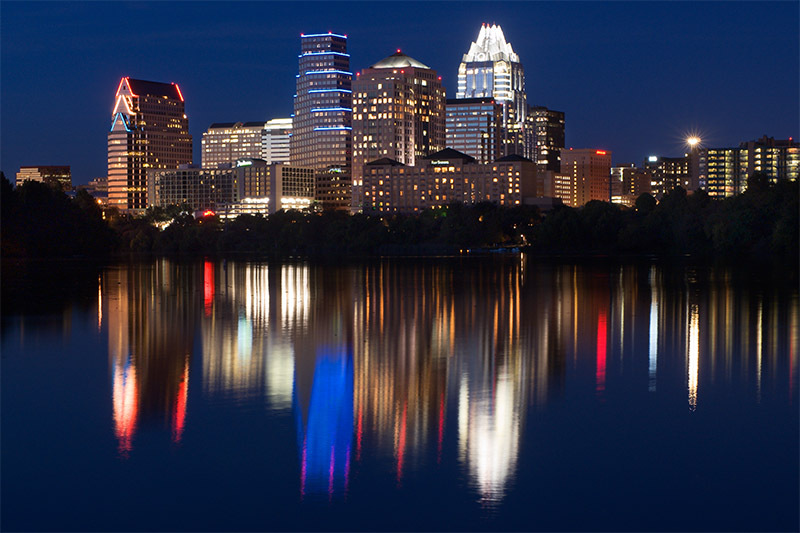 MEC 2014: March 31st–April 2nd in Austin, Texas! Just a few moments ago, Microsoft announced the official dates and location for the next version of the Microsoft Exchange Conference or short MEC. This time, MEC will be held in Austin, Texas from March 31st to April 2nd. More information will probably be made available through www.iammec.com over the course of the next weeks and months. While 2014 might seem very far away, it doesn’t hurt to start planning ahead of time. So, don’t hesitate! Go up to your boss and ask permission to go! I, for one, will definitely be there!